Want a chance to send your 6-11 year old to unplug at a sleep-away camp this summer? Support the show with a donation to WBUR, home of Circle Round. When you donate, you'll be automatically entered into our sweepstakes where we're giving away two two-week sessions at Camp Birch Hill, a sleep-away camp in New Hampshire's Lakes Region where boys and girls can participate in the activities they love and explore new interests. 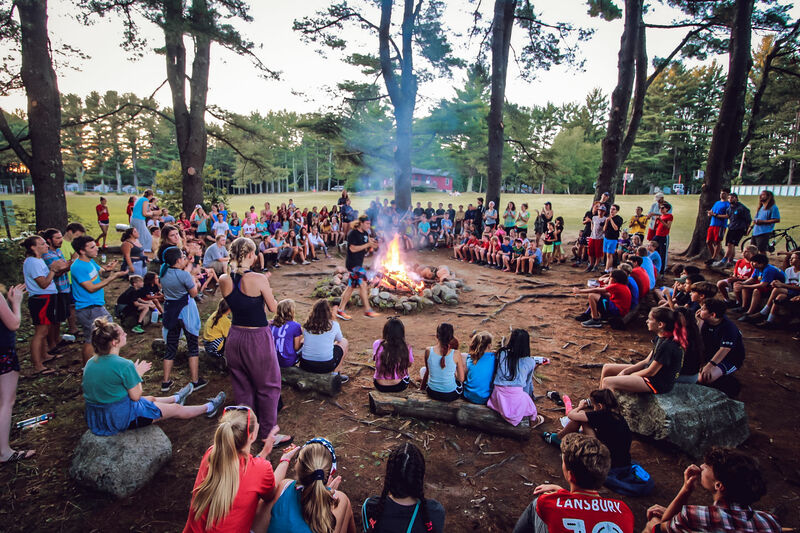 Each summer, Camp Birch Hill is home to Boys and Girls from all over the world, ages 6 to 16. Their program lets campers choose from over 50 activities to create their own personalized schedule, while constantly being given the encouragement and option to try new activities. All of these activities are are facilitated by their award winning staff of caring, fun-loving, experienced and diverse college age counselors. No pledge necessary to enter. See sweepstakes rules and regulations here. WBUR has partnered with Give Lively to securely process your online donation. This transaction will appear on your credit card statement as "WBUR". This transaction is subject to Give Lively's Terms and Privacy.